Why? Canadian authorities arrested Meng over alleged violations of American trade sanctions on Iran, reports the Globe and Mail. The charges have not been specified, and the Justice Department has not commented. Earlier this year, US authorities began investigating the company over allegations that it was shipping "US-origin" products to Iran in violation of the sanctions, reports Reuters. What is Huawei? Meng's company is a huge player in the global telecom industry. It is the second-biggest maker of cellphones and the world's No. 1 supplier of telecom network equipment, reports the AP. 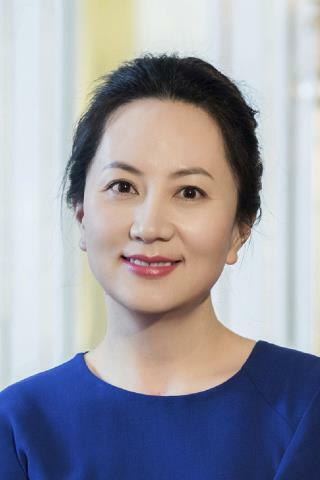 The company was founded by Meng's father, Ren Zhengfei, a former military engineer. I don't understand why the rest of the world puts up with our Iran sanctions. If every country in the world said "We will trade with who we decide, not who you decide" what would America do? Cut off trade with the entire world?